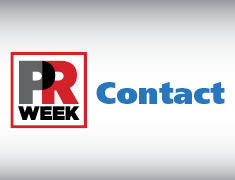 PRWeek Contact is a comprehensive resource for anyone involved in PR and communications. This searchable online database includes thousands of contacts and firms covering the public relations and communications industry including leading PR and marketing professionals, communications directors, senior-level executives and PR educators. 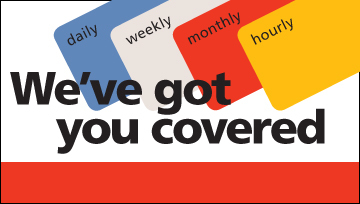 Browse by specialty, location, or keyword. Linked to PRWeekus.com, you will also find relevant content about an agency, brand, corporation or service provider.